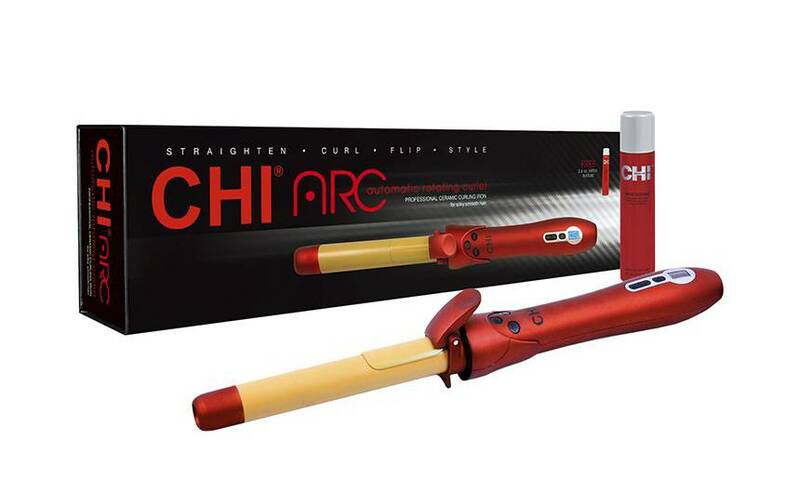 Who would not like stunning curls at your fingertips? 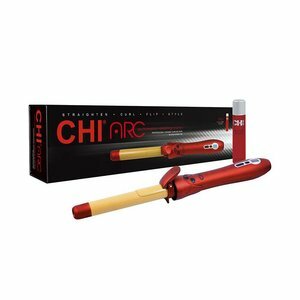 The CHI ARC offers just that! 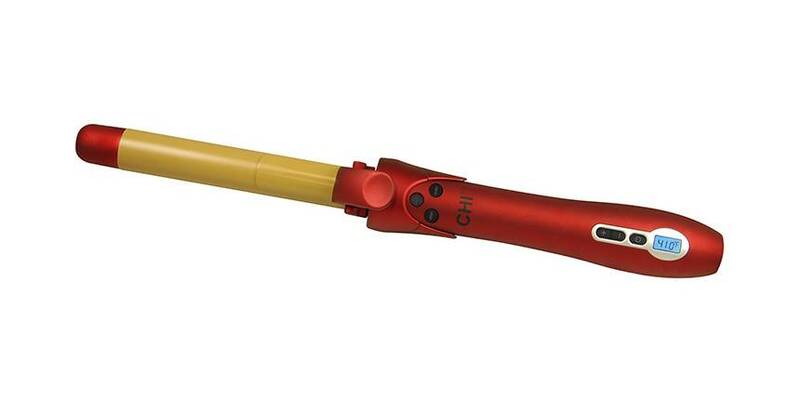 He is a self-rotating curling irons, with which you uniform, can easily create erratic curls.